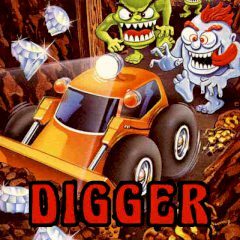 Take control of a mechanical digging machine and search for gems and bags of gold. Avoid underground enemies. Install huge digging machine and try to get rich. You need to collect gold bags and gems that you find elsewhere and dodge enemies that seek for intruders.